The Association began formal meetings in private homes in 1852 under the guise of sewing group gatherings. During these gatherings, books were read aloud as women sewed. Later the group met in rented spaces around the town of Kalamazoo. 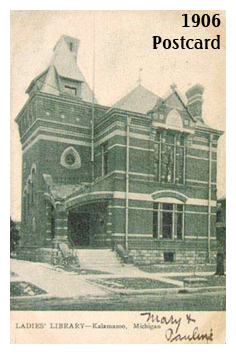 A diligent acquisition of books led to the creation of a subscription library, the very first public library in Kalamazoo. 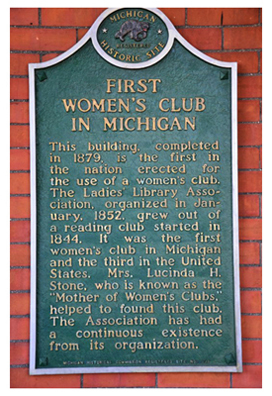 Twenty years later the LLA became the first women’s organization in the nation to gain the right to finance and own property (outside of dower rights inheritances). 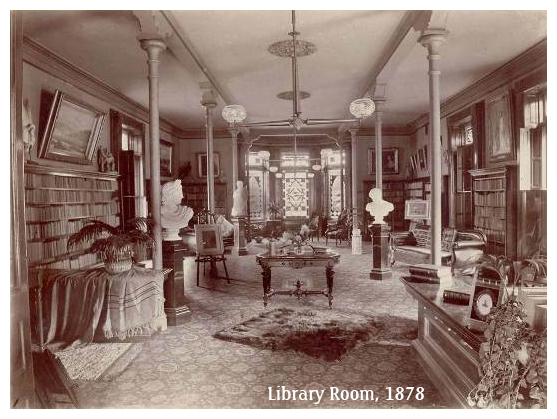 The Ladies’ Library Association building was constructed in 1878 through fundraising by its all female membership. 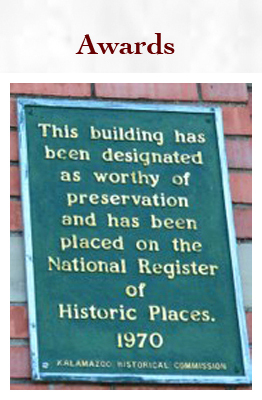 A Kalamazoo landmark for many years, the building is recorded both as a State Historic Site and a National Historic Landmark. Considered to be a fine example of the late “Venetian Gothic” style, it is known for its brick, stone and tile exterior and stained glass windows. 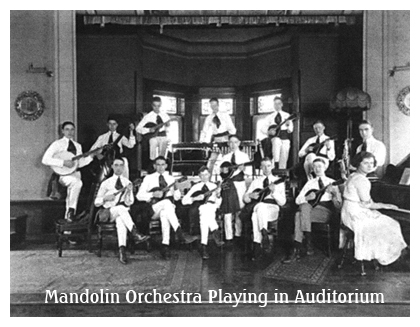 A second-floor auditorium has been the site for artistic and cultural events since the building opened. In 2013, members of the LLA completed construction of the 21st Century Capital Campaign project. This included an addition and renovations bringing the building up to current building and fire safety codes and American Disabilities Act standards (with barrier-free entrance, restrooms and elevator). 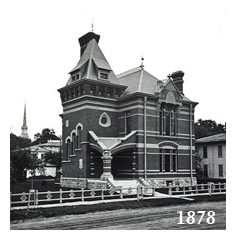 These improvements were in keeping with the style and structure of the original building.